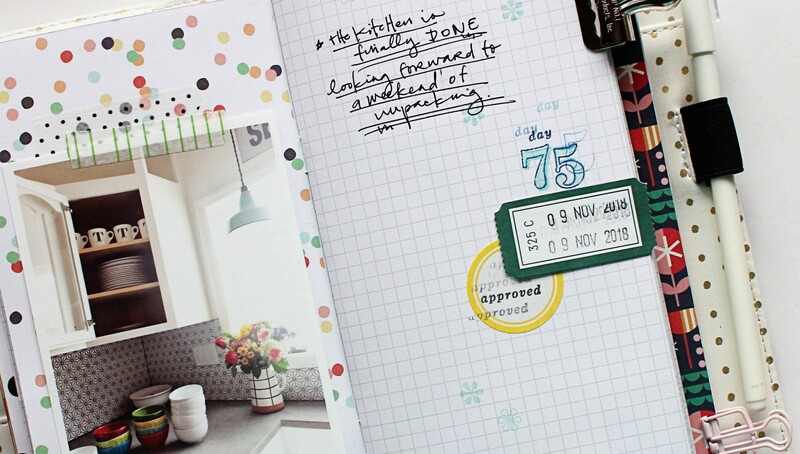 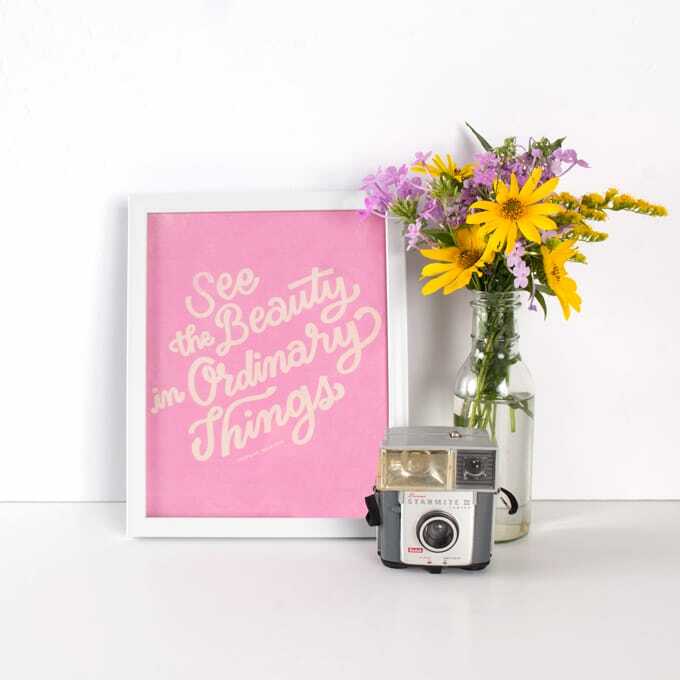 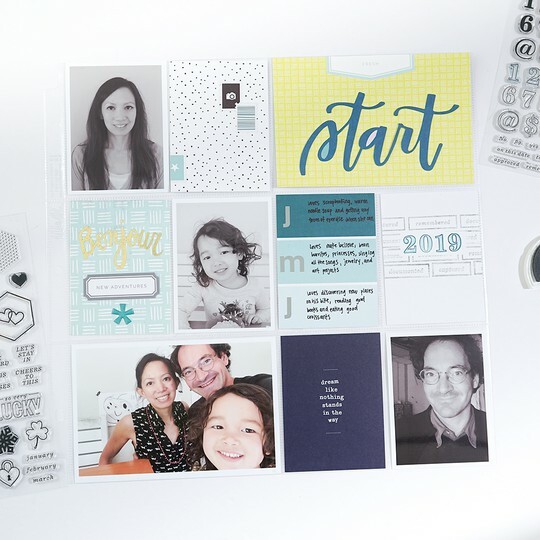 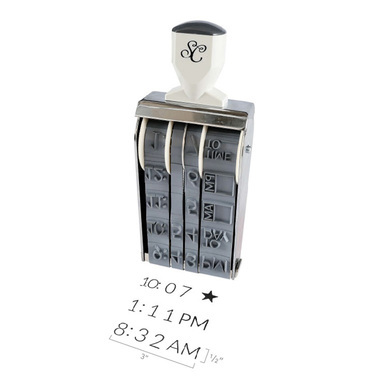 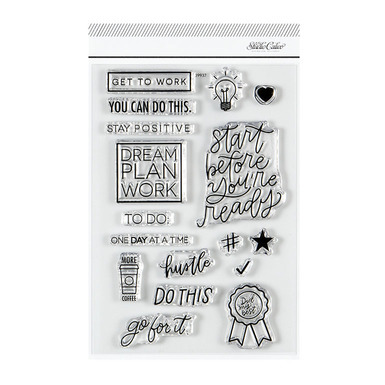 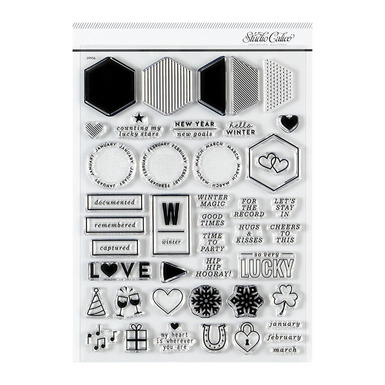 From days of the week to the time of day—and everything in between—capture your moments down to the minute with the Document Numbers stamp set! 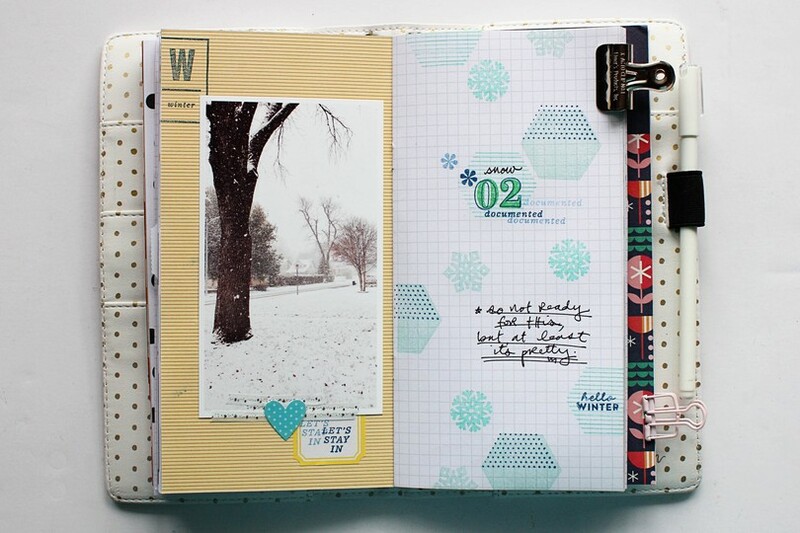 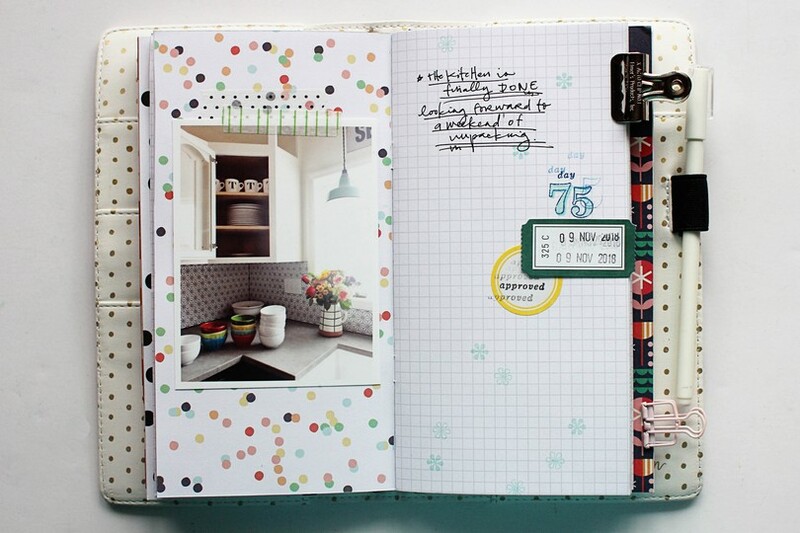 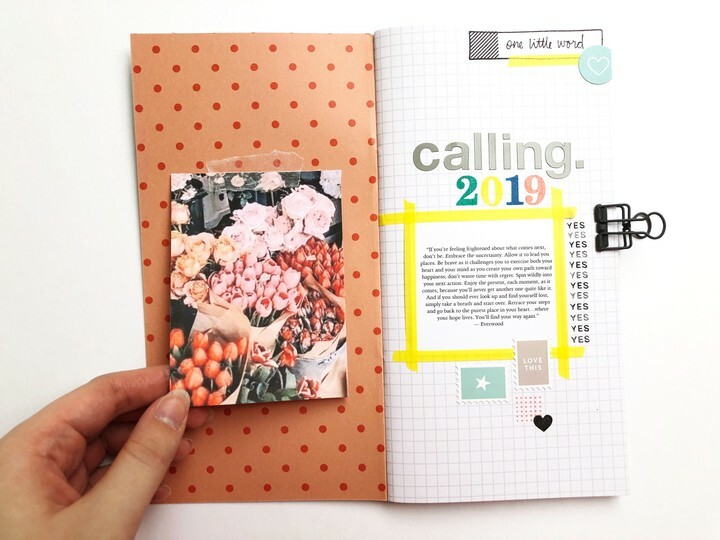 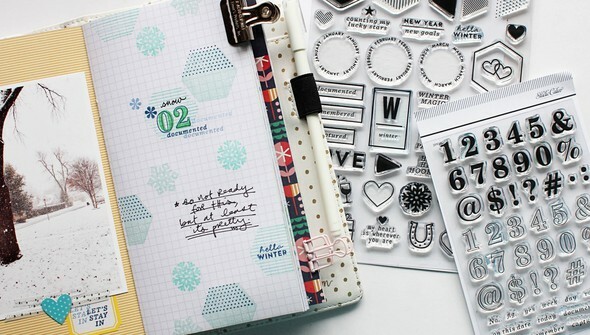 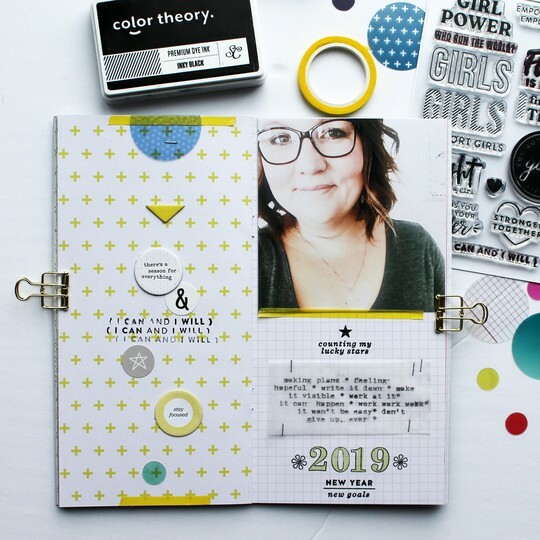 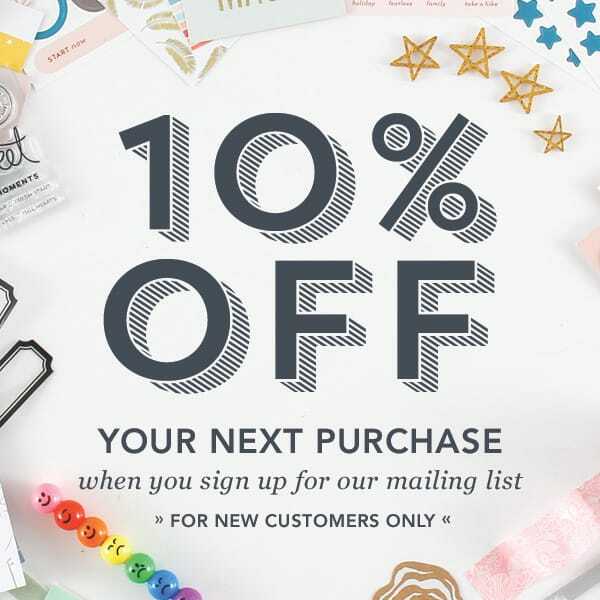 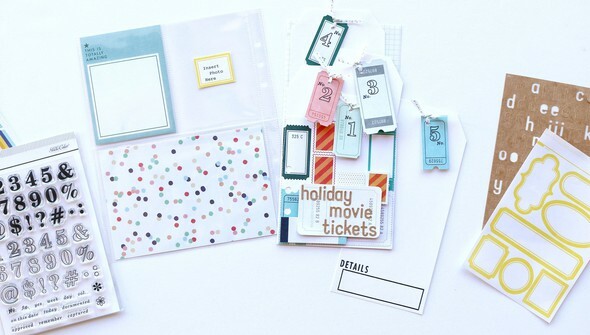 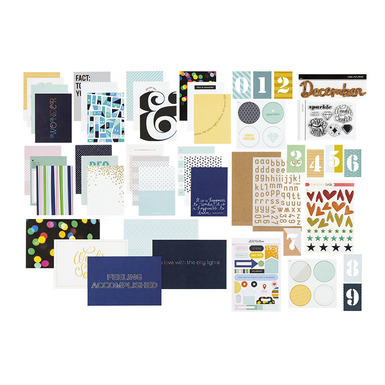 Designed to coordinate with our quarterly release, these sets have everything you need to document your year. 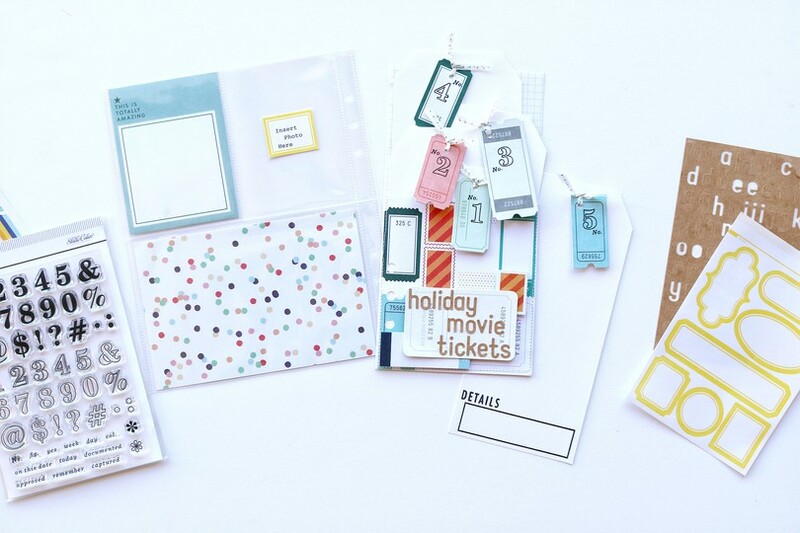 With solid and outlined numbers and a variety of corresponding icons and words, this is one set you’ll reach for over and over again!